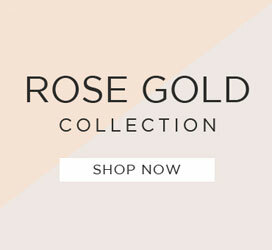 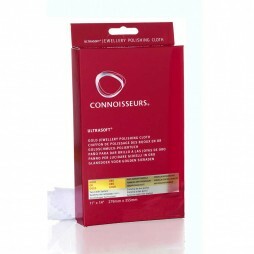 Delicate Bath For Semi-Precious Stones, Pearls and Costume Jewellery. 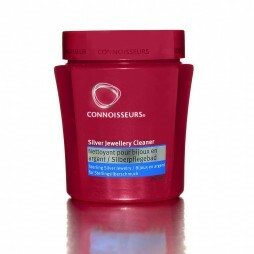 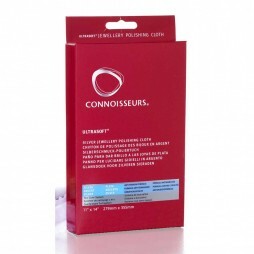 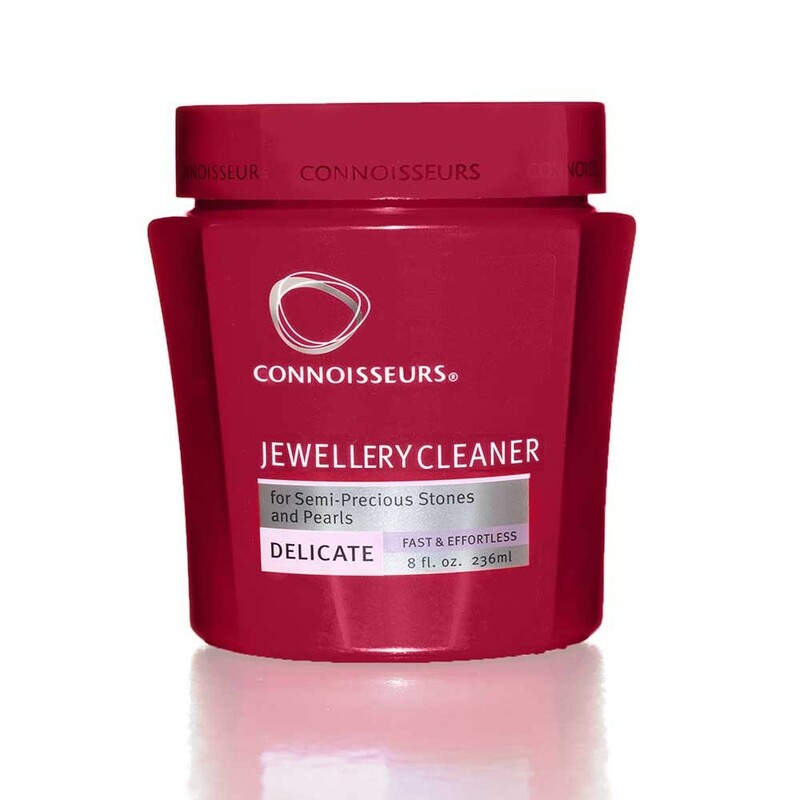 Connoisseurs Delicate Jewellery Cleaner is formulated to gently clean jewellery and revive the brilliance of your delicate jewellery. 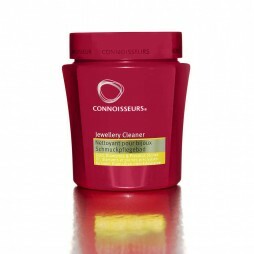 Delicate Bath is good for cleaning semi-precious stones, such as, pearls, opal, coral, onyx, turquoise and costume jewellery.